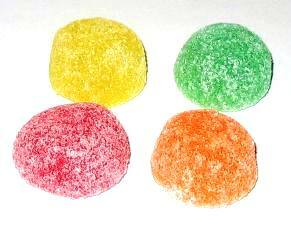 Super Gomballen is absolutely the best jellied gum drops we've ever tasted, so we felt that we should offer them to you! You will be delighted with the amazing fruit flavors. Red Band Super Gomballen are SPECTACULAR!!! They are the bes ..